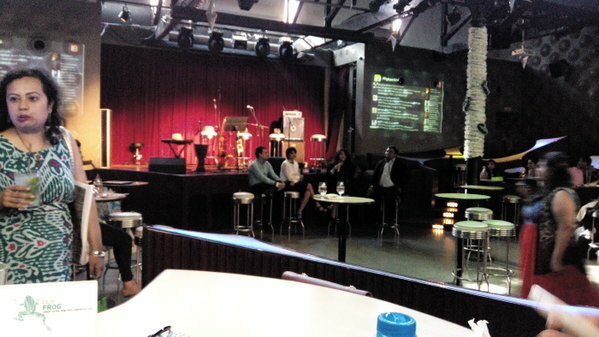 Last Saturday, 19th December, 2015, I was at Blue Frog, Mumbai, attending the #FlipkartKids Event hosted by IndiBlogger. 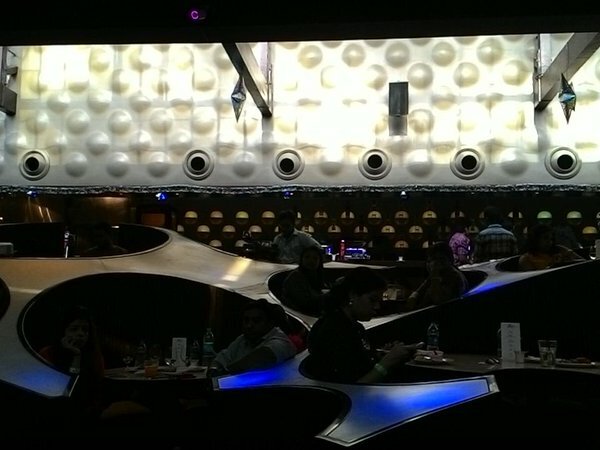 I must say that after the tiring train adventure, the venue and ambiance of Blue Frog affected me for good! I felt relaxed and all charged up for the Event. The seating arrangement there is unique, innovative and amazing. Not to forget the Giant Chhota Bheem Cartoon who graced the event and made the atmosphere a little light and cute. 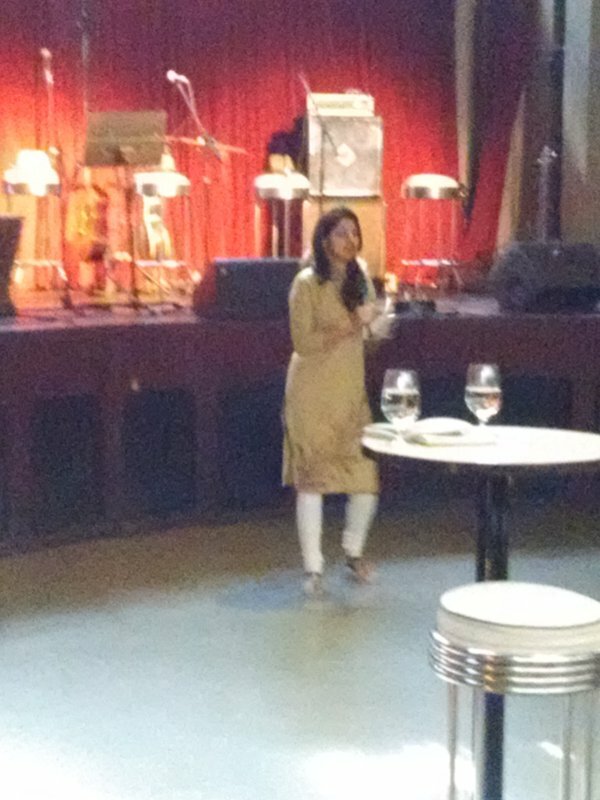 After a short welcome from the Indiblogger Team, the stage was taken by Kalpanaa, who shared her blogging experience as a parent and also some tips to better our blogging. Later, the Flipkart and Chhota Bheem Team members graced the stage discussing about the e-commerce trends which are changing the way people shop for their kids. A many bloggers also shared their insights and experiences about the same. I’m not a parent, but am blessed with a load of younger cousins and a charming nephew. I usually shop for them online during their birthdays or special events. I’ve also planned a beautiful frock and tiara for my almost-a-year-old cousin on her First Birthday. I believe Online Shopping has changed our way of buying. When I shop for my cousins on special occasions and wish to surprise them, I don’t have this fear of dislike from them, as either I get suggestions from the App about the trending products, otherwise ‘easy-return-policy’ is available anytime. Recently, I bought stationery for my neighbor kid and the best part was that I didn’t spend a single moment deciding what she wanted. With kids getting more familiar with technology, they understand how to access stuffs and choose on themselves what they require, so we can easily buy the needed commodity for them. Apart from this, with the 24/7 availability and exchange policy of online shopping, we can even buy size-related stuffs for kids- shoes and dresses. I also feel that with mobile shopping apps like Flipkart, we can be assured about the quality and originality of the product, which is usually missing when we buy traditionally. I believe the entire event and the message of mobile shopping for kids came across well. 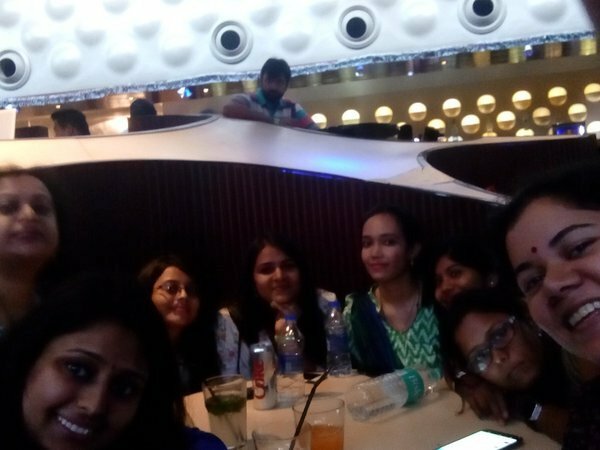 At the event, we had a great section, called- Ad Mad, where we were divided in teams and needed to create a short ad on ‘Mobile Shopping for Kids’. Our team came up with ‘#FlipkartSanta- Age of innocence‘ where we covered the entire journey of a child, from childhood to pre-teens and how mobile shopping caters to their shopping needs. Well, we even won the Contest. Very well written dear. How each one of us bloggers highlight the important aspects that touch us the most. Kudos. Nice post! I too love the trending feature on their App! Lovely post dear. It would’ve been the icing on the cake had we won the AdMad. Alas! Previous Previous post: 10 Simple tricks to make us look smart!